Welcome on my naturopathic practice! 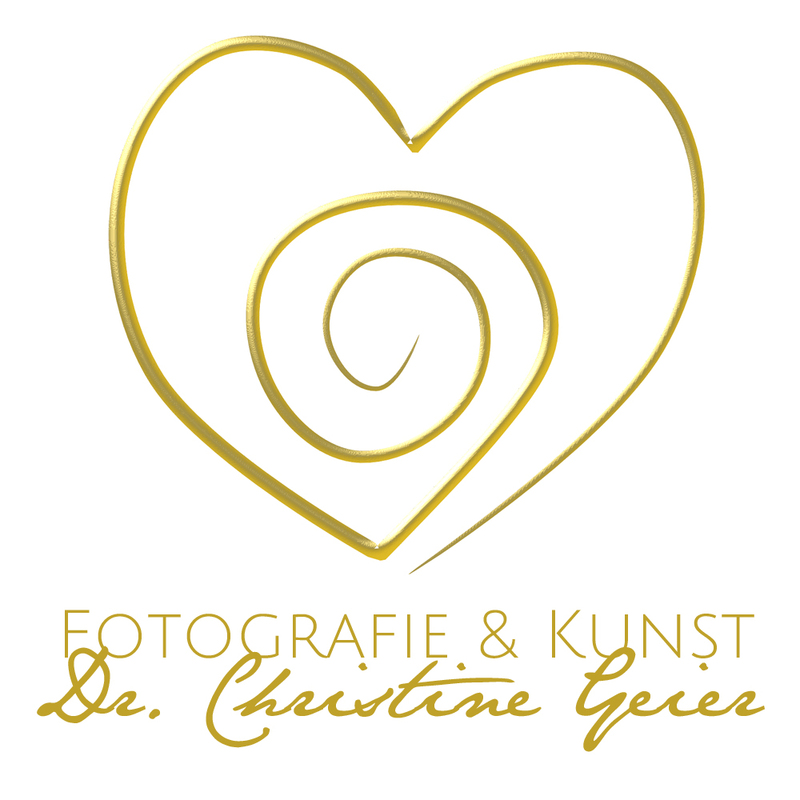 - Christine Geiers Webseite! Welcome on my naturopathic practice! Nature heals. It inspires and helps us to come back to our real Selves. 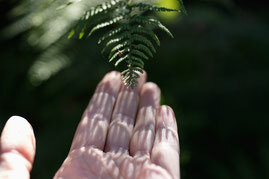 Enjoy time in nature and slow down and experience the magic of wholeness. 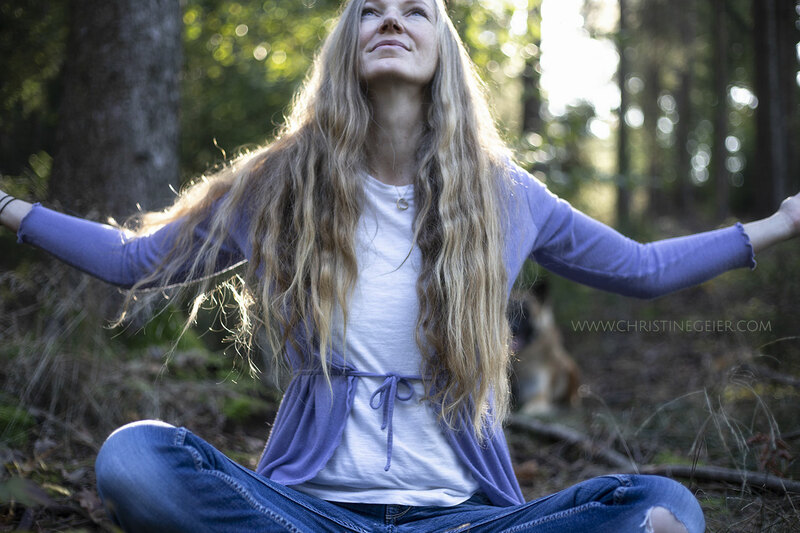 With sensitive photography, visionary painting and energetic coaching Christine brings human back to their devine Self. Creative activity increases fascination and fun and things will flow better in every part of life. It is always an holistic view. After biology study (animal behaviour), she made a PhD in teacher training. For some years she was working in didactics of biology at university, which she left for devoted mommy-child-time. Then, she found back to art. Parallel to photography, she paints in watercolour and acryl (e.g. 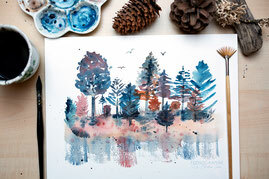 intuitive painting) and gives workshops to her clients, also concerning health and nature education. "Intuitive painting is a mirror to your inner world. Don`t think, just paint. Form and colours arise and you are totally in a flow. It activates all in your life and you come to your true Self." 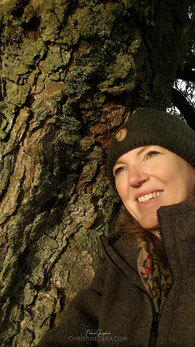 She also loves writing children and adult books about nature protection and human soul. Do not hesitate to contact Christine if You have any question about her services or paintings. You can buy Originals or Prints.